The biggest cause to climate change is energy consumption. The energy is mainly from oil, coal, and nuclear. These are the limited resources of the earth. Nuclear energy also has safety concern, so the most environmentally friendly energy is wind power and solar energy. Ten years ago, SuperTextile has started putting effort in the testing and practical application of wind power. We have applied wind power on eight lighting sets, 1000 watts, for our hallways. 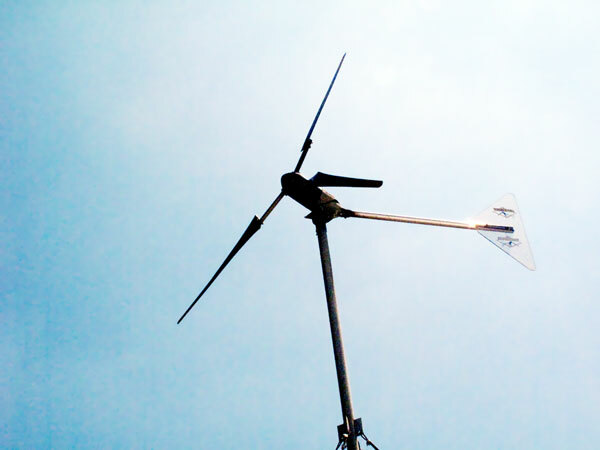 One turbine blade was once damaged by typhoon, and we made a purchase for a new replacement blade. According to our calculation, it will take another 90 years for the produced electricity to cover the cost of these wind power instrument. 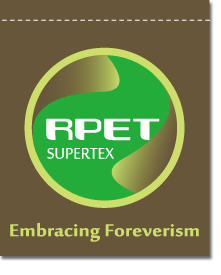 Only a fool will do such a thing, but in SuperTextile, we have our beliefs and persistence.